Daniel 7 gives us some information about the identity of the end time governments. In Daniel 7, we see that the major players will be Russia (the bear), United States (the eagle), Great Britain (the lion), France (the fowl) and Germany (the leopard). In Revelation 13, we see these beasts again, but this time, we do not see the wings of the eagle. Instead, we see the eagle's wings in Revelation 12:14 protecting the woman (Israel). From this prophecy in Revelation 13 it appears as though the United States will either withdraw from the United Nations, or it will be an uncooperative member. 1 And I stood upon the sand of the sea, and saw a beast rise up out of the sea, having seven heads and ten horns, and upon his horns ten crowns, and upon his heads the name of blasphemy. 2 And the beast which I saw was like unto a leopard, and his feet were as the feet of a bear, and his mouth as the mouth of a lion: and the dragon gave him his power, and his seat, and great authority. Bible prophecy appears to indicate that the United States will leave the United Nations. We will review United States in Bible prophecy and the exiting of the US from the UN. A Republican-proposed House Resolution has quietly slipped past the public radar – proposing that the United States withdraw its membership from the United Nations, just as another bill was being concocted to cut US funding to the body. 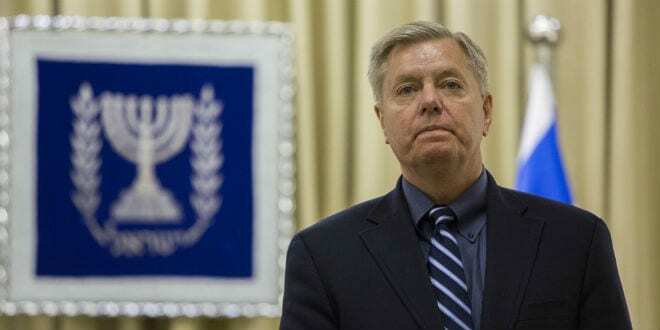 The bill titled "The Safeguard Israel Act" will cut off funding to the U.N. until the president certifies to Congress that Resolution 2334 has been repealed. It seems like an unlikely new friendship has formed in Washington. On Thursday, Lindsey Graham apologized to Ted Cruz for his murder joke in February. The effort comes after the U.N. Security Council voted 14-0 on a resolution condemning Israeli settlements in the West Bank and East Jerusalem.